A Family EXPO - promoting healthy, safe, and active families of all abilities. 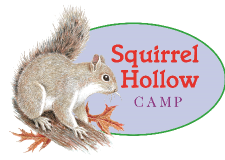 Squirrel Hollow Camp is our Presenting Sponsor. Click on their logo to find out more information. One of our volunteers, Raissa Chandler, won a facebook contest sponsored by Allan Vigil Dealerships! Part of the prize from this award is going toward inflatables by Bargain Bouncin for this event. 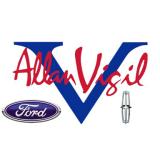 Thanks Allan Vigil Dealerships!